eCommerce websites across the globe, are encouraging sellers to sell products online by leveraging their platform and logistics. This is a win-win situation for the eCommerce website and the vendors/sellers. While this might seem like capitalistic utopia, there are a lot of challenges that websites face in the seller's lifecycle - the biggest challenge being onboarding a vendor with ease. Companies are pouring in a lot of time, effort and money to simplify the process. But verbose articles, lengthy videos, and the likes aren't solving the issue. Effic has explored the challenges that eCommerce sites face with vendor onboarding and have identified effective ways to onboard sellers. What are the common vendor challenges? 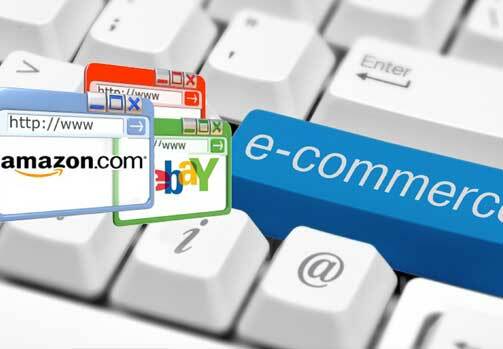 How Effic can help eCommerce Sites with Seller Onboarding? Effic can help your prospective Sellers with on-call or on-field assistance. 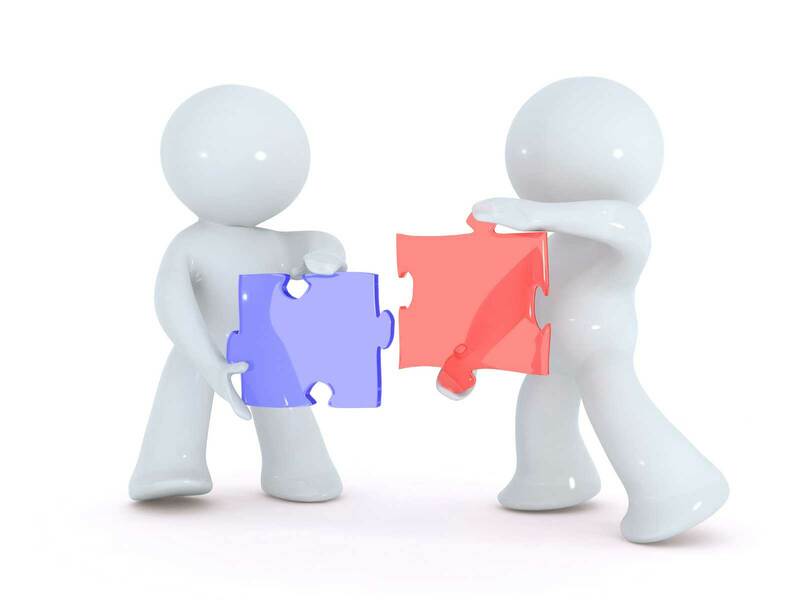 Our proven Seller on-boarding strategy and experienced team will allow to on-board your vendors seamlessly. The Effic seller-onboarding team guides every seller on how to get their business online through the channels sellers prefer. These in-depth training sessions cover aspects on on-boarding processes, packaging, cataloging, return policies and serviceability and commission structure for sellers.